Always a great feeling to see your vision come to life. Well, until your vision kills you, everyone else, then takes over the planet. 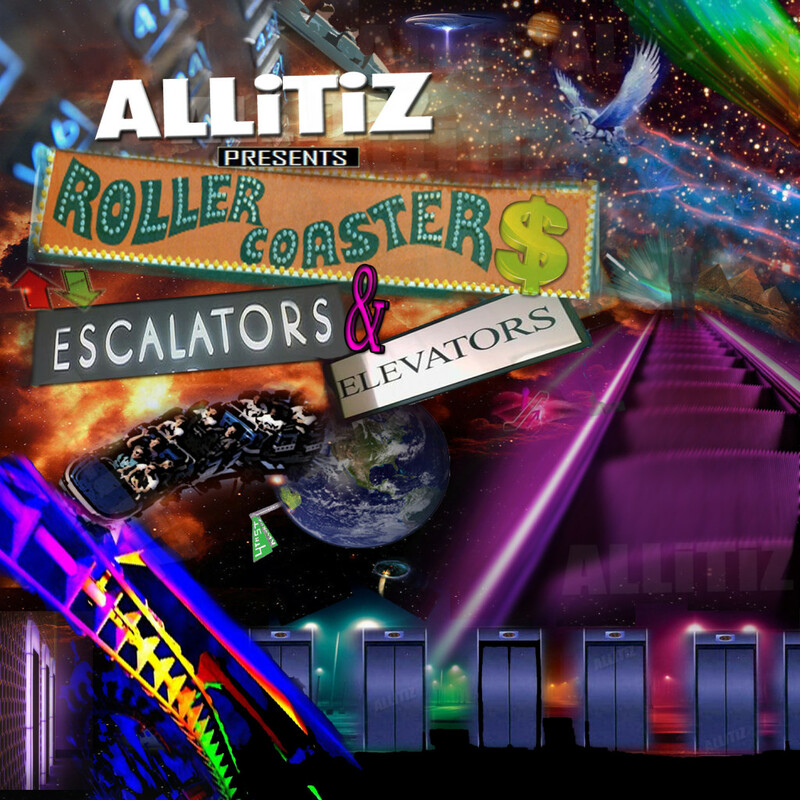 Watch the clever video for ALLiTiZ’s hell-raising single “iNFLUENCE” and see the 4th Street spitter’s vision of an artificial intelligence uprising come to life via various clips that compile the sinister creation concept. 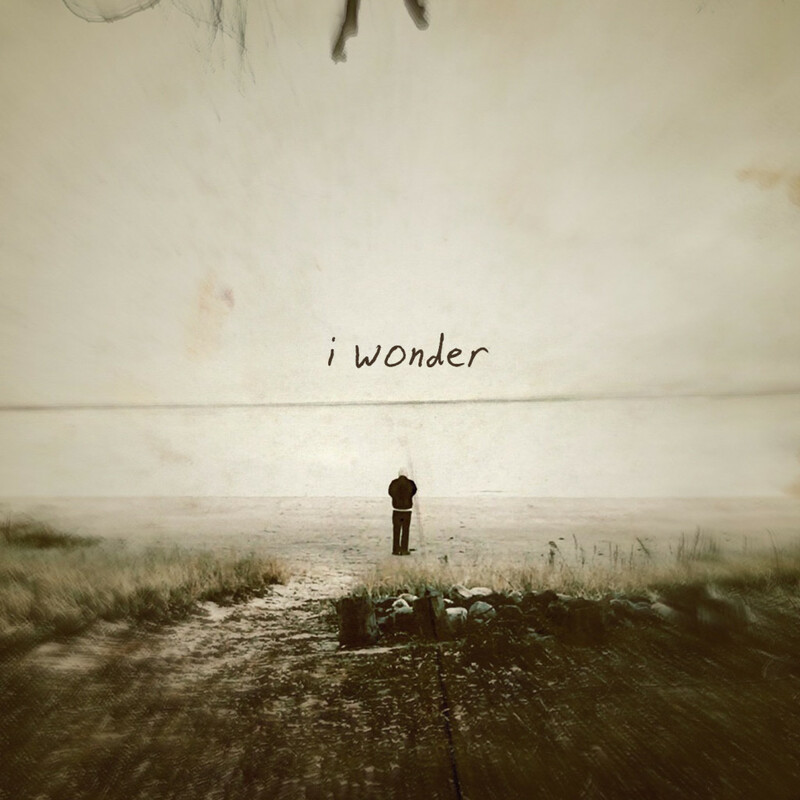 Are those goosebumps, or are you just listening to ALLiTiZ’ new i Wonder EP? The second of two releases from Mr. I to the Z, this four piece is an audible data-breach into topics most people are too distracted to consider, offering innovative concept songs about everything from aliens living among us (“We’re Not Alone”) to artificial intelligence (“iNFLUENCE” with Chavis Chandler). Next level game. 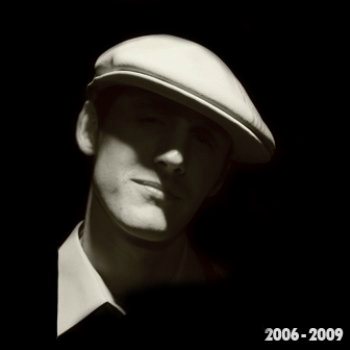 All songs produced by BEWARE and mixed/mastered by White Mike for Fire4Hire. Need to sprinkle a little pixie dust on your day? 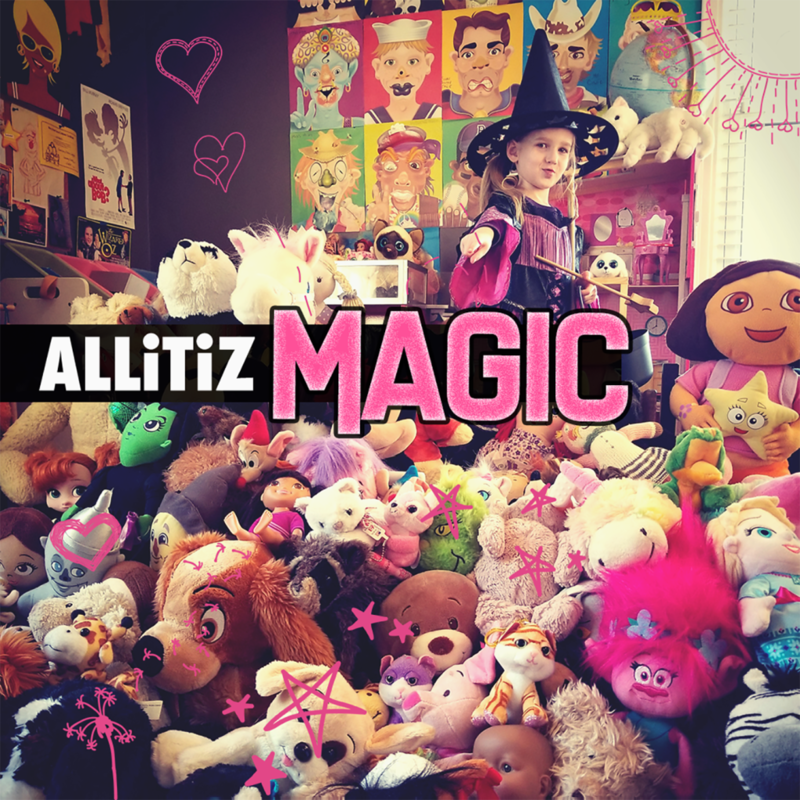 Listen to the ‘MAGiC EP’ from ALLiTiZ. The first of two back to back releases from the 4th Street OG, this quick-hitting four track offers a variety of sounds, ranging from intense personal inspiration (“More”) to playful songs for the kids (“MAGiC”). Something for everyone. Can’t keep up with all the new technology? That’s intentional. 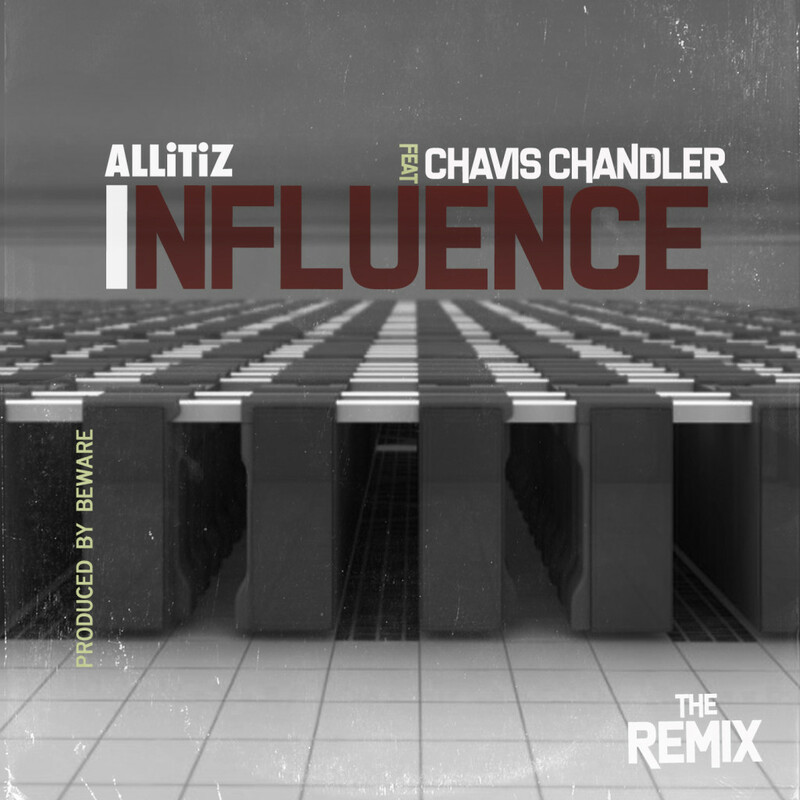 On the “iNFLUENCE (Remix),” ALLiTiZ warns of rapidly advancing tech taking over and how our willingness to build our replacements will eventually catch up with us. Chavis Chandler is causing his own “Influence” right now, going up like drones and plugging into the game like a D-Wave supercomputer. 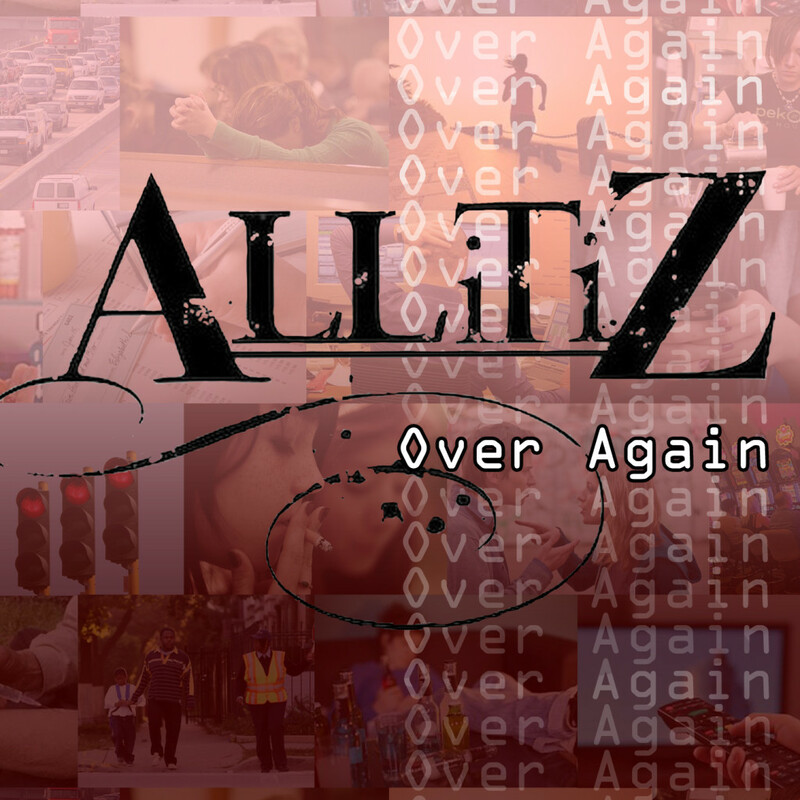 There’s a good chance you won’t know what the hell ALLiTiZ is talking about on “We’re Not Alone.” But, that’s his point. Atop warped production from yours truly, the unfiltered Motor City rapper and his fellow researcher Truthseekah deliver high energy raps about documented conspiracies and alien races walking among us. If you don’t believe him, listen closely and Izzy will tell you exactly where he’s getting his information — so you can find proof for yourself. Fox Mulder would be proud. Finally. 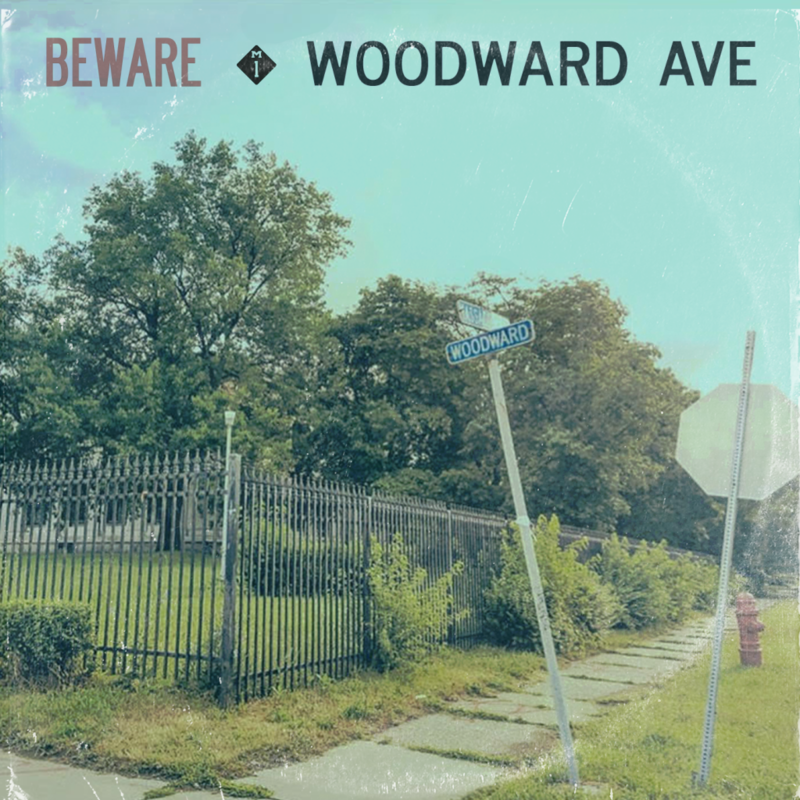 Woodward Ave. Two years in the making. Our production. All Detroit artists. 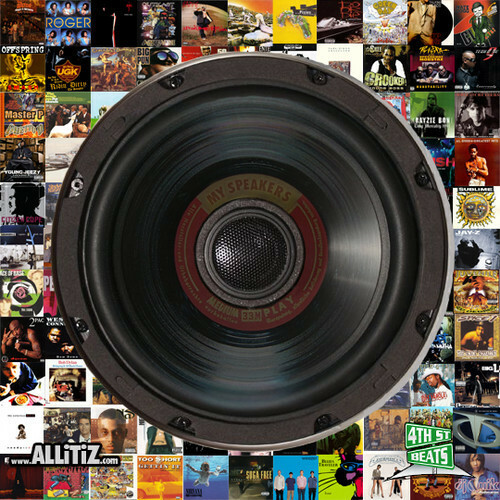 Ten tracks. New music from Royce Da 5’9″, Chavis Chandler, Payroll Giovanni, ELZhi, Drey Skonie, Seven The General, Nick Speed, Nolan The Ninja, Adam Reverie, Red Pill, Oba Rowland, Jibreel Price, Cool African, Melanie Rutherford and more. Came out really damn good. Read the StillCrew premiere and backstory about the album. Stream on Spotify. Buy or stream on iTunes. In the middle stages of putting together Woodward Ave, I made a beat called “Bandolions” I thought Red Pill would sound perfect on. However, the sample-based track is a bit more upbeat than a lot of his material, so I came up with a concept I thought would bring the best out of him and the beat. The concept was Pill – who is typically a downtrodden rapper – waking up and having the best luck possible, all day. Having covered him from my Smoking Section days, I hit him up, pitched him the concept and beat, and bam….the rest is history. 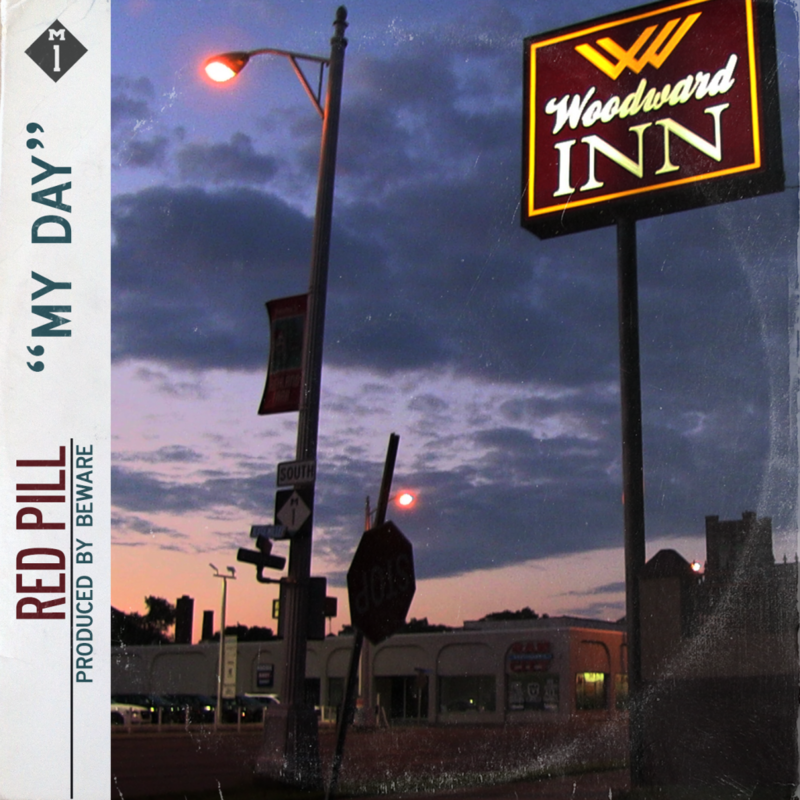 “My Day” is just an easygoing, head nodding story song that’s hard not to dig. One of my favorites off Woodward Ave. Shoutout Nick Speed for scratching on the hook. We make lots of music on the regular. But we don’t share nearly as much as we should. Here are a few new loosie instrumentals we dug from the past year or three and decided to drop – “Get Well Lamar” and “Pantry Pleasures” feat. Muvies. 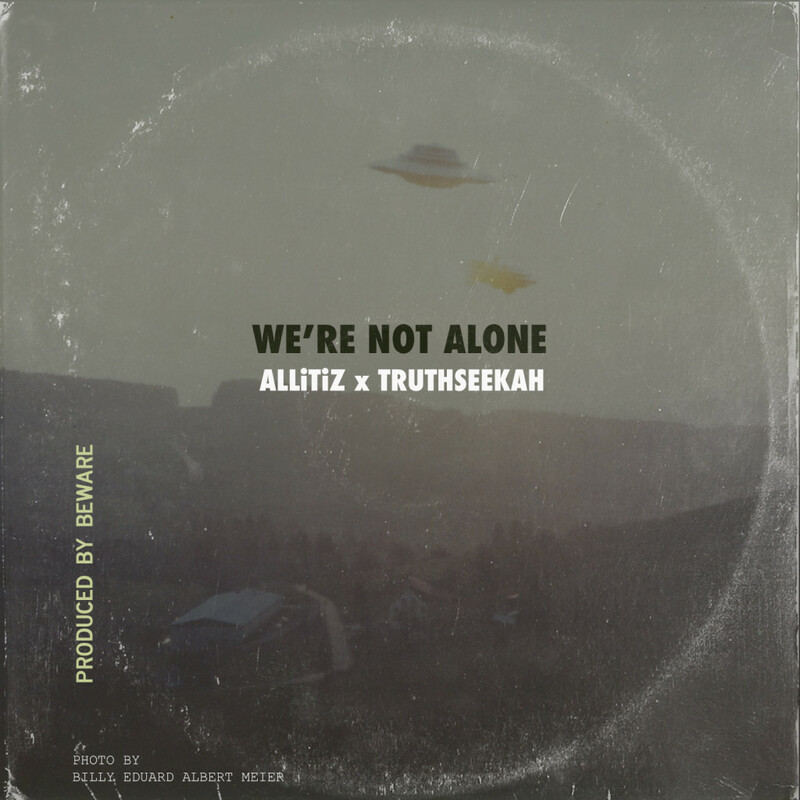 The latest video from ALLiTiZ is directed/edited by BEWARE and brings his paranoid single to life in a way anyone can relate. 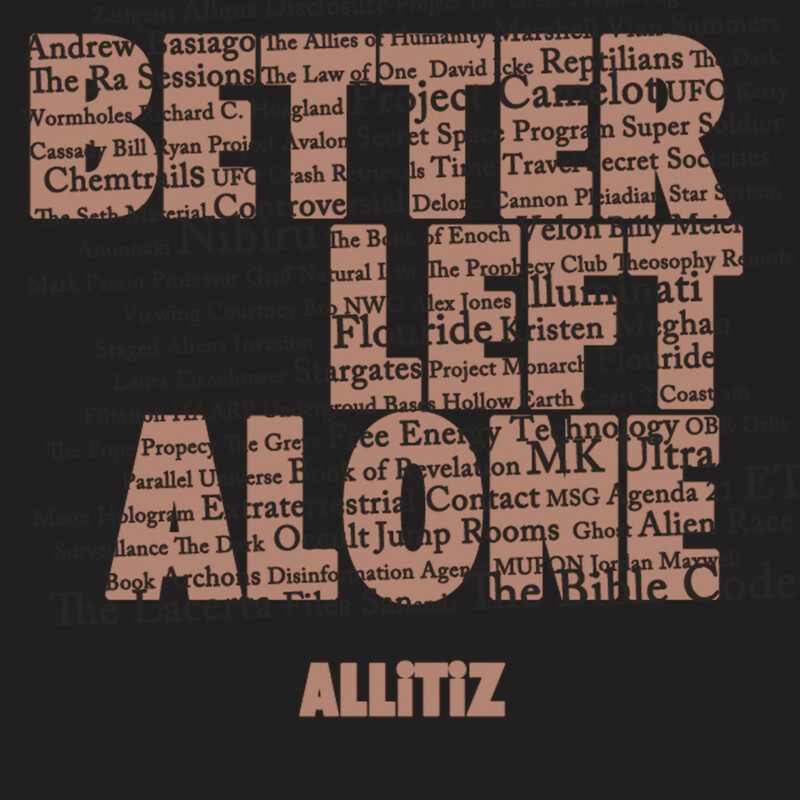 For the first time in three years, ALLiTiZ releases a new single, titled “Better Left Alone.” The self-produced and spine-tingling cut hits on those topics everyone knows about, but no one wants to talk about. Conspiracy theorists unite! ‘Forever Fictional’ drops this Fall. The follow-up mixtape to Just Be Yourself, featuring leftovers from the album, original songs and remixes (Fred Faulke & Starslinger). Released in 2011. Featuring Chris Mason, Nep Jennings, Trip, J Love, Flamin Laces & DJ Smith. 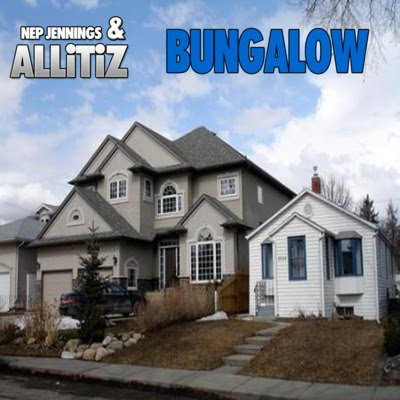 Produced by BEWARE, TJ Mack, Flamin Laces & Savidge. 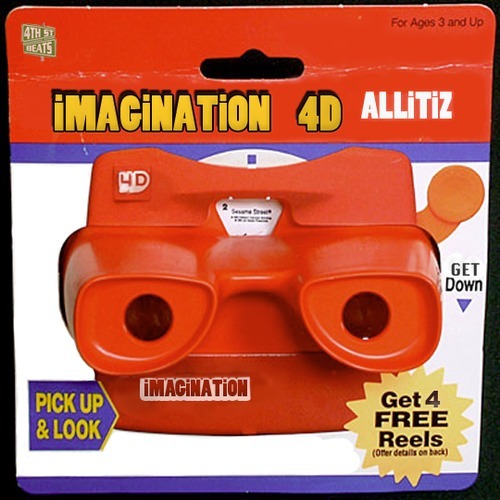 The best of ALLiTiZ’ early years. Featuring choice songs from Just Me & My Pit, Lyrical Manifesto, Crease In My Fitted, Get Broke & The 4th St Mixtape, plus one additional song (“Be Alright”).